Now in an updated Fourth Edition, Understanding Color helps you connect the dots between your emotional, intuitive responses to color and the theories that explain them. From this authoritative and easy-to-follow resource, you’ll learn how to use color more comfortably, creatively, and effectively than ever before. -Expanded and revised content in nearly 35% of the book. -Ideas from the major color theorists that reinforce content, rather than emphasizing what is correct or incorrect. -Discussion of color created by traditional media and digital design, and the issues that arise when design moves from one medium to another. 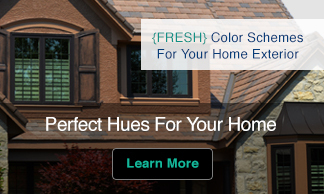 -Innovative coverage of color marketing issues. -Helpful tips for using color in the working environment. 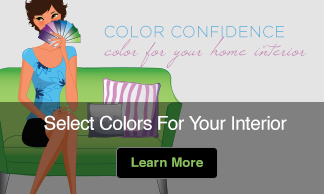 -An online workbook with valuable exercises that reinforce color concepts. 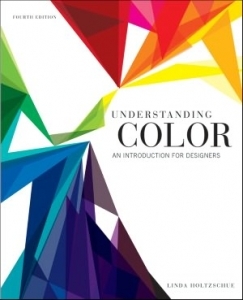 Understanding Color, Fourth Edition is an unparalleled source of authoritative information and practical solutions for students and professionals in all fields of design.